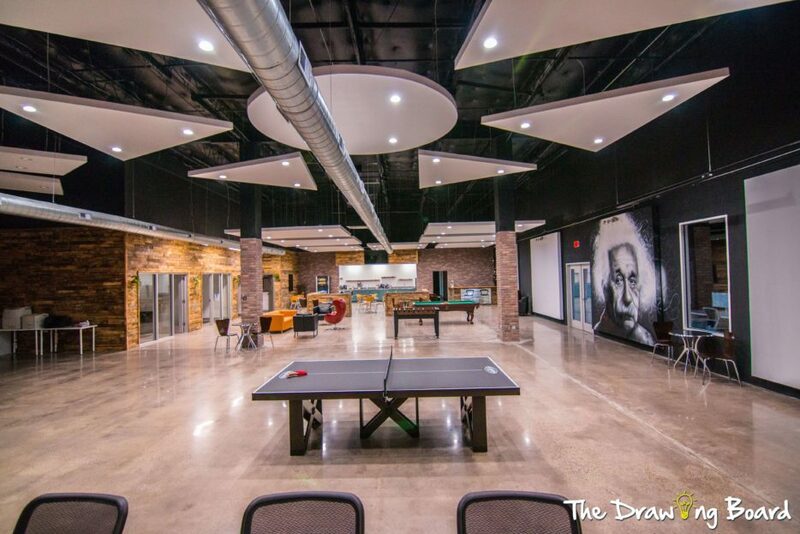 New Venue in Richardson tech area, The Drawing Board Coworking and Event Space, is a collaborative space with a central area for entertaining. 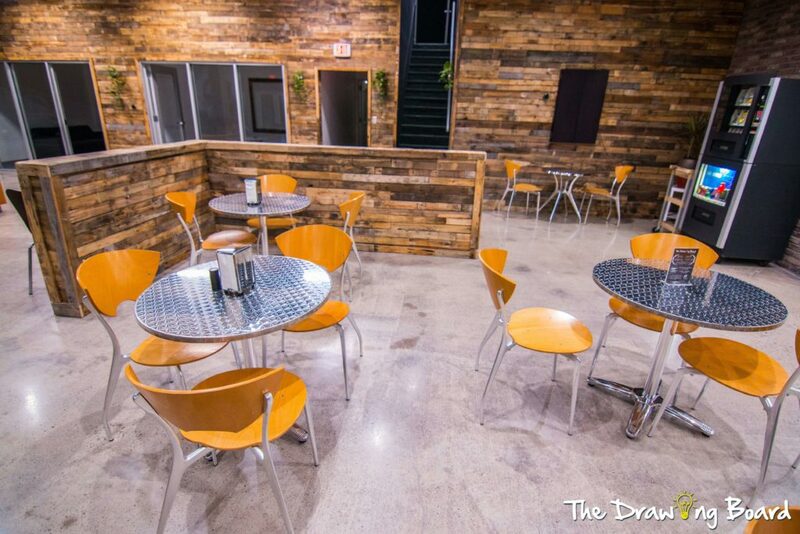 The tech/rustic space is available weekdays and weekends for rental. The Space is easy to set up and work in with nice amenities and efficient management. Wendy Krispin Caterer is pleased to be considered as a new caterer for the venue. Contact Cam Prassl or 972-787-0158.